The holiday season is always the perfect time for two things: traveling and reading. It’s the winter time that usually gives us the chance to visit some of the most beautiful cities, compared to summertime when the only thing we want to do is lie on sandy beaches. Also, it’s the perfect time to catch up with our reading lists, probably a bit more challenging ones than the summer magazines and light novels we carry around in our straw bags. That is why we have decided to compile a list of some of the best international bookstores you may get the chance to visit. This beautiful bookstore can be found on the first floor of a pretty un-loving looking building in Charing Cross Road in London. Specialised in photography and fashion editions, this bookstore hides some of the most incredible gems of contemporary publishing. Ranging from African photographers to the latest hipster favourites, Claire de Rouen Books can keep you trapped in for hours despite its quite small size. For all of you who are not familiar with the personality of Mr. Conor Donlon, please get one of the past issues of Apartamento Magazine, where you can find a neat interview with the personality behind this amazing bookstore accompanied by the beautiful photographs by Mr. Wolfgang Tillmans. Mr. Donlon offers an impeccable selection of independent publishing, and many of the books have been brought to the store by the owner himself from some of his travels. 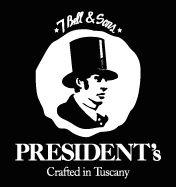 Beware though to visit him on Saturdays since he is not very comfortable in attaining to the opening hours. This eccentric spot is one of the most exciting places in Paris. With a strange choice of interior design, this highly specialized bookstore sells incredible artist’s books and extremely rare art editions. 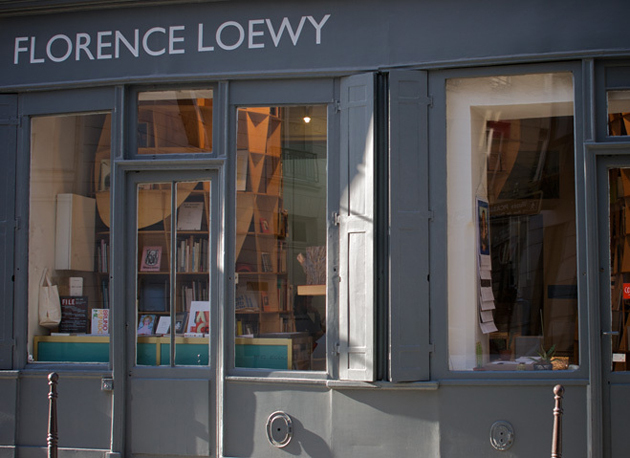 More than a bookstore, Florence Loewy’s shop is a sort of a museum for anyone interested in art publishing. 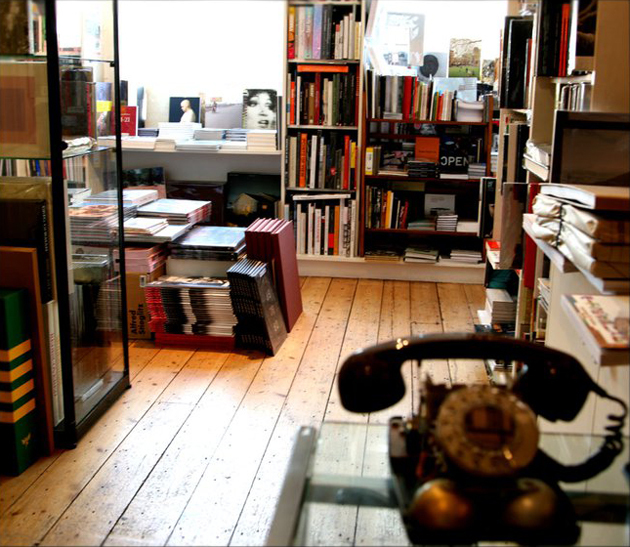 Last but not least, is the mother of all independent publishing bookstores. 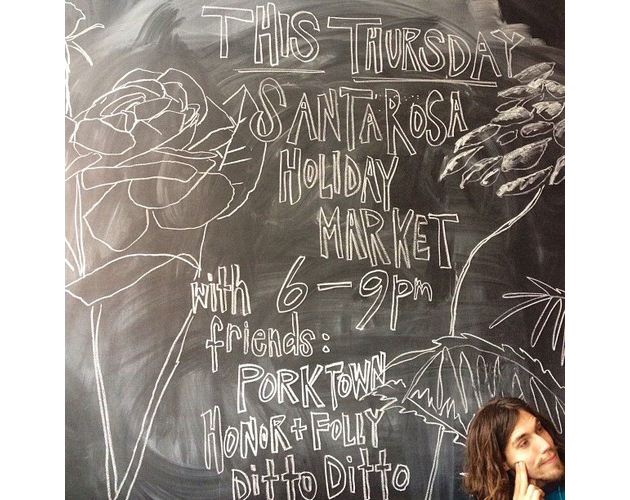 We know we aren’t telling you anything new but this New York based spot must not be missed. 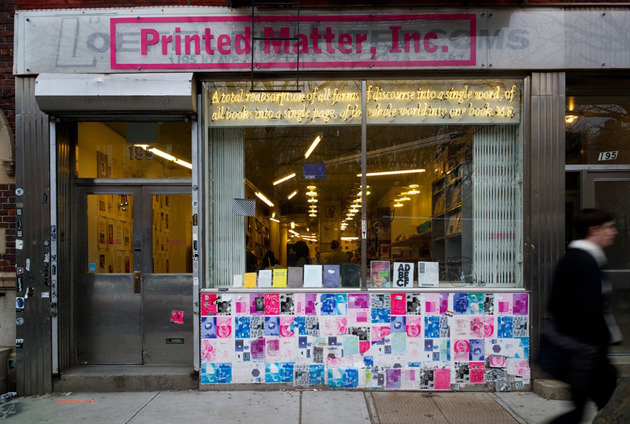 Founded back in the seventies by a group of artists, Printed Matter is also widely known as the organizer of the most incredible publishing fair: the New York Art Book Fair. Next February the fair will also be held in Los Angeles, so any of you planning to spend the cold winter days in sunny California, please make sure to put this on your traveling schedule. 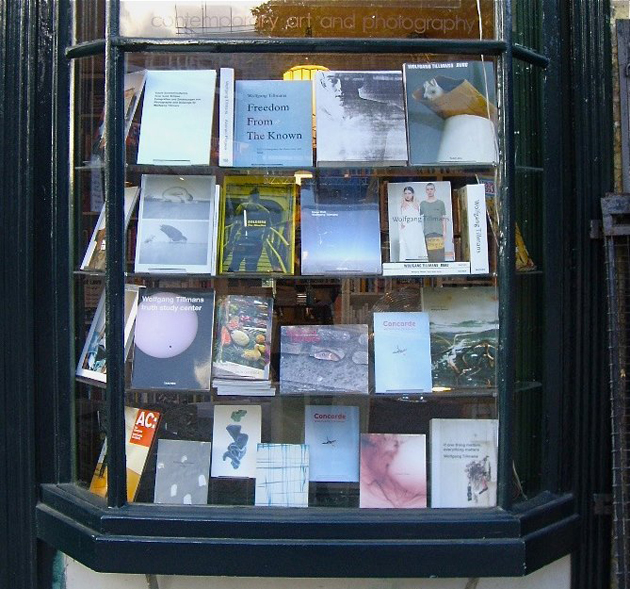 If this list hasn’t quite satisfied your hunger for independent publishing bookshops, an in-depth list can be found on the Artzines website. Enjoy the read!